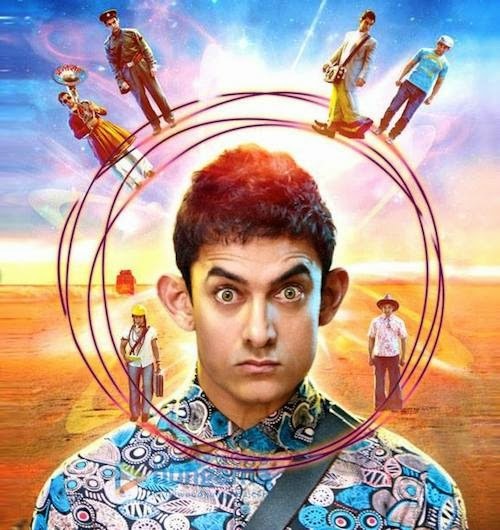 Bollywood movie PK has become the first bollywood film that collected Rs 100 crore from online bookings. Amir Khan’s PK has become the most successful Bollywood movie that hit the box office top record of Rs 600 crore or $95 million. The record shows the influence of internet economy over Indian people for online movie bookings and the interest of movie going habits.